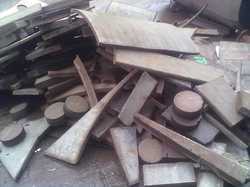 Scrap available in coimbatore & mumbai. 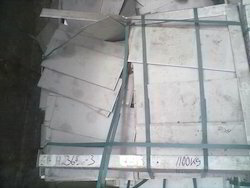 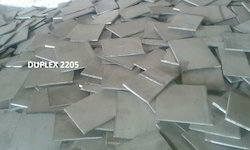 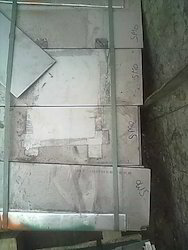 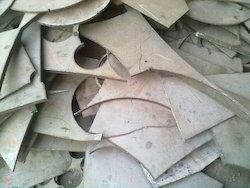 We supply only uniform plate cutting scrap. 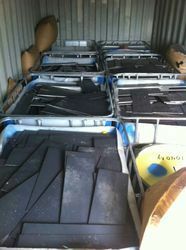 We buy & sell both at all our locations. 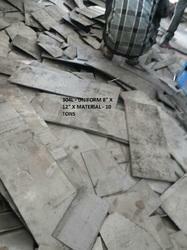 Kindly send your enquiry or offer us material. 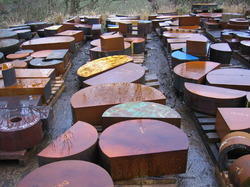 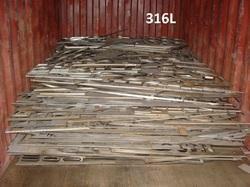 Looking for Stainless Steel scrap ?